Sea Love Charters offers full and half-day fishing trips departing daily from the Cat's Paw Marina off Nix Boat Yard Road. 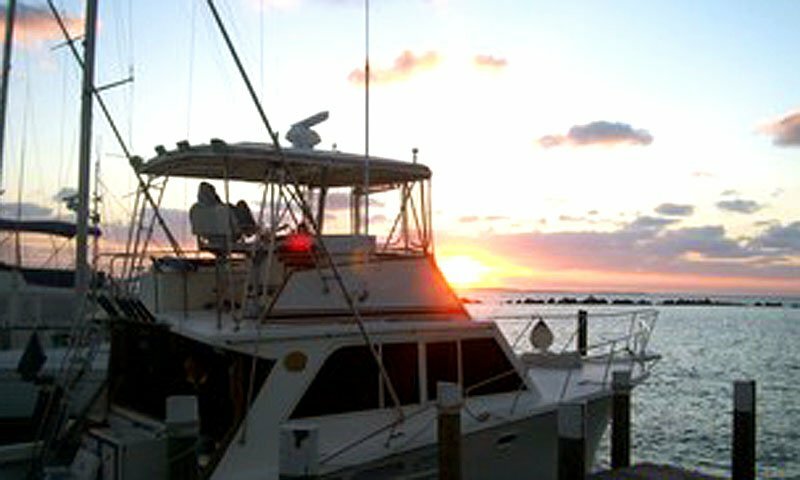 Sea Love Charters specializes in offshore fishing and gulfstream trolling. 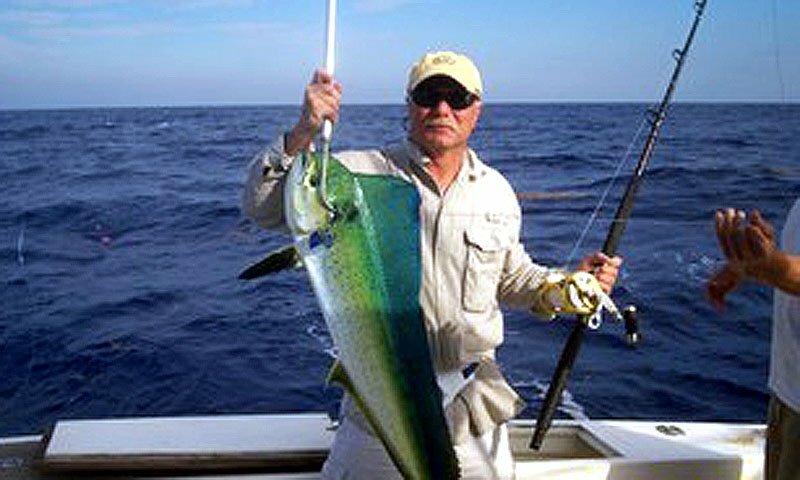 Guests can catch snapper, grouper, amberjack, wahoo, billfish, cobia and more. Their charters range from 4 hours to 12 hours and their fishing fleet is comprised of three vessels. There is the Sea Love II that is 70 feet long and can hold up to 67 passengers, the Sea Love III which is 50 feet long and can carry 34 passengers. Also, the last vessel is the 40 foot Jersey sport fisherman called Reel Therapy which can hold up to 6 people and cruises up to 21 knots. Each vessel is fully licensed and guest's fishing tackle and bait are also provided. Guests are responsible for bring their own food, drink, and something to carry home the day's catch in. I was very happy and had a great time. The only major problem was the junk fishing equipment they give you. The rod and reel wouldn't pull anything big and I had to try to pull them in by hand which doesn't work. I used 4 different rods and all were in the same condition. Bring your own equipment and you'll have a great time. 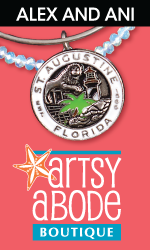 Best fishing in St Augustine! The crew is very friendly, attentive and they know how to find fish! A great experience for the whole family, kids love it more than Disney! I have fished on all 3 of their boats and have never been disappointed. The crew does everything possible to get fish in the box. My go to crew for the past 3 years. Highly recommend!